Organizations using a signed purchase order, may use our order form (click here), or their own. Individuals can also use our order form or their own. Purchase orders and individual orders can be telephoned in or sent by email or USPS mail. We collect sales tax for New York State only. We do not have a fax machine. All orders must be either purchased online (below), emailed, mailed or telephoned to us. The Goblin, the Water Imp and the Thunder God Grow, Grow, Grow - As Big As You Can! A baby, found inside a peach, grows into a boy of amazing strength. This is a story of how he learns to use that strength wisely. A baby girl discovered in a bamboo stalk has an unusual secret that she reveals after she has grown into a beautiful, young woman. 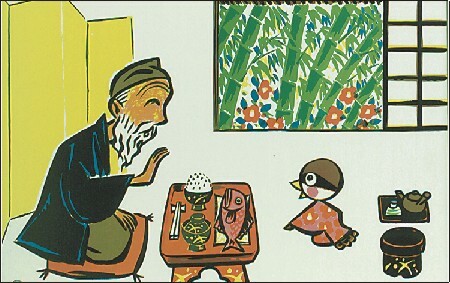 There are startling results when a kind fisherman accepts an invitation to visit the Dragon King’s undersea palace. An ancient folktale about a young herdsman and a weaver princess and their personification as two prominent stars in our galaxies. A poor old man and his wife are mysteriously rewarded for their unselfish generosity on New Year’s Eve. 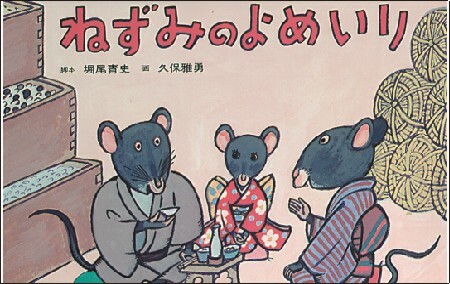 Father Mouse sets off to find the mightiest creature in the world for his daughter to marry. He approaches the Sun, the Cloud, the Wind and the Wall and in the end believes that he has learned who is the mightiest of all. Despite his tiny stature, the One-Inch Boy proves himself by using his knowledge and strength of character to prevail in difficult situations. 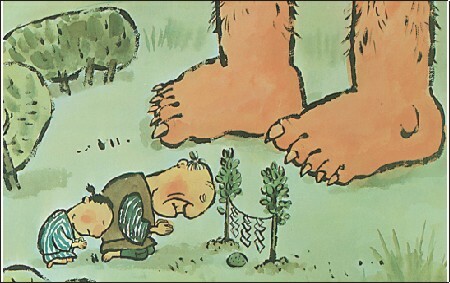 A charcoal maker’s clever son outwits three mischievous creatures. 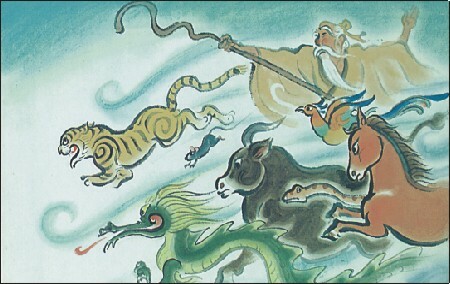 This folktale explains why the years are named for animals in East Asia. An old woman is jealous of the attention that her husband lavishes on a pet sparrow. Later he and his wife reap the consequences of their actions. Children love this adventure story! 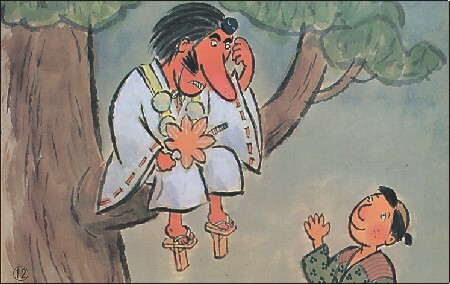 A young boy uses three paper charms to outwit a wicked Yamamba (yah-mahn-bah) or Mountain Woman. A good-hearted oni (oh-nee), with super human strength, rouses himself from his mountain retreat to save his neighbors. *Taped on translation, explained below. 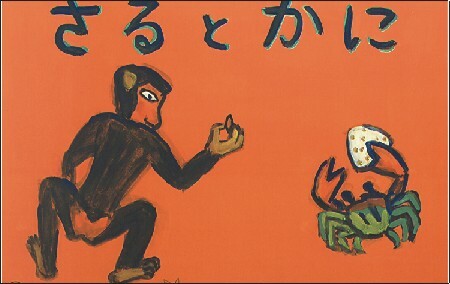 A greedy monkey betrays a trusting crab. 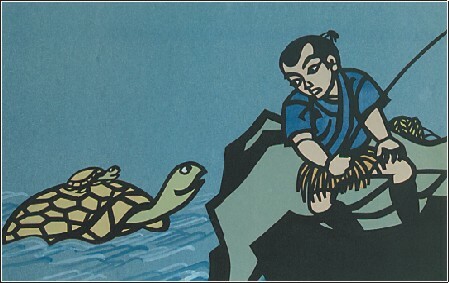 With the help of clever companions, the crab’s children teach the monkey a lesson. 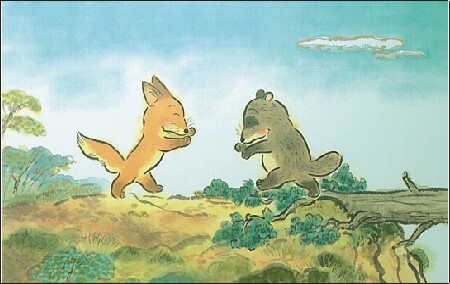 This two-part story tells of Kon, a fox, and Pon, a raccoon dog, who live on different sides of a mountain river. 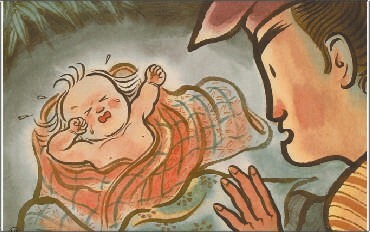 Their families have never gotten along, but Kon and Pon’s friendship changes everything. This is a special double-length story. True stories of bravery appeal to children everywhere. 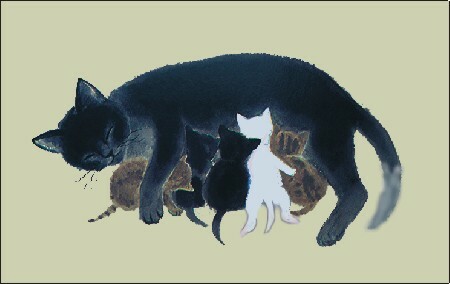 This is how a mother cat rescued her kittens from a burning building in New York City in 1996. 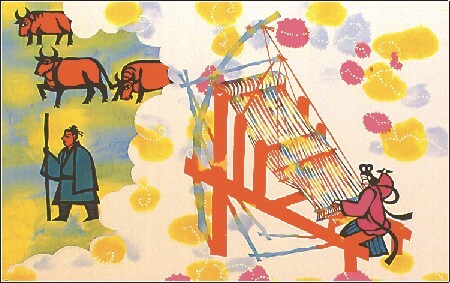 This Kamishibai was created with the assistance of a kindergarten class in Tokyo. 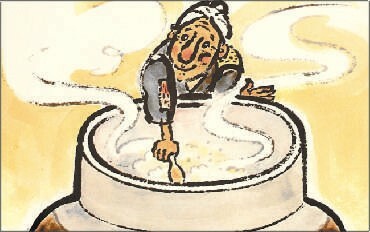 A kind old man befriends a band of mice and receives a magic mallet, which produces many treasures. 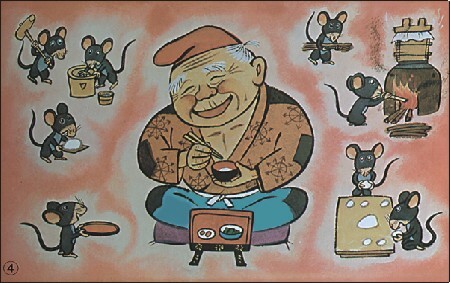 A greedy neighbor devises a plan to trick the mice out or their riches and reaps the consequences of his actions. 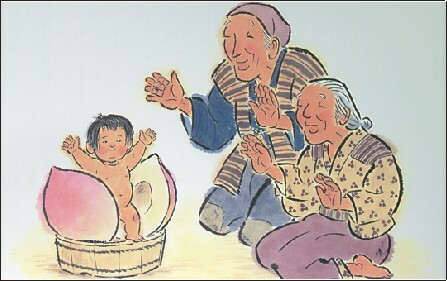 A small boy befriends a lonely dragon whom everybody else in the village speaks of with fear and hatred. 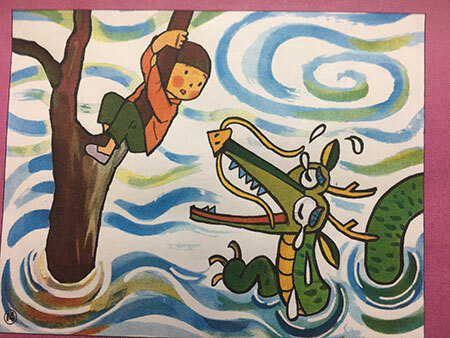 When the boy invites the dragon to his birthday party, the dragon is moved to tears, and the tears become a river which carry them both back to the village. Little Chick tries to imitate a rooster who has saved him from danger. 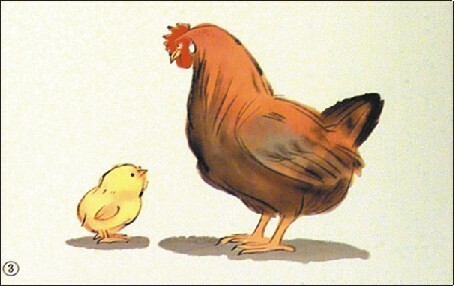 With the gentle guidance of Mother Hen, the chick learns a most important lesson. 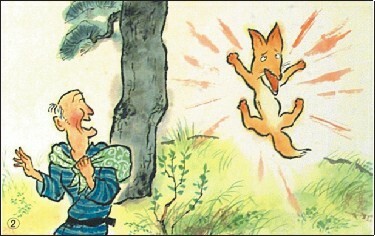 This is a humorous tale about an old man who decides to play a trick on a sleeping fox; instead, he ends up learning a lesson himself. 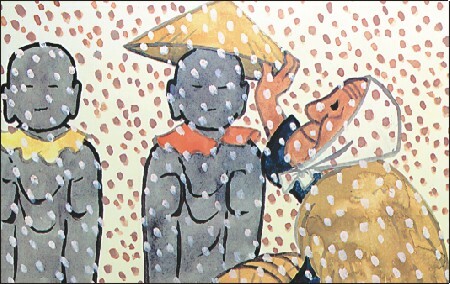 While helping the Thunder God make rain, a Tubmaker falls through a hole in the clouds. The villagers work together to get him down from a very high tree with amusing results! As Big As You Can! 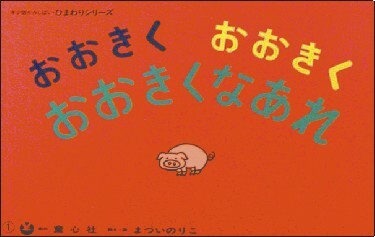 Very young children love guessing what will happen to the little pig, egg, and strawberry cake. In this hilarious folktale, a young wife's embarrassing “talent” (extraordinary, powerful flatulence) causes problems at first, but is ultimately appreciated when she uses it to help others. 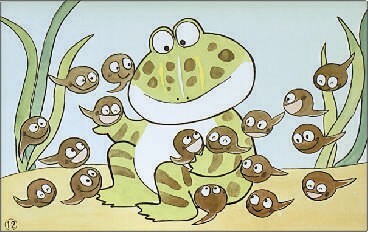 A cautionary tale about the adventures of a too curious tadpole; his brothers, sisters and their mother. 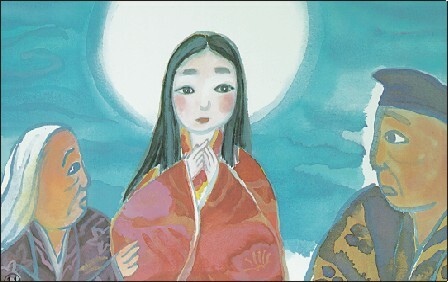 A comical tale in which an old woman escapes from the Oni. 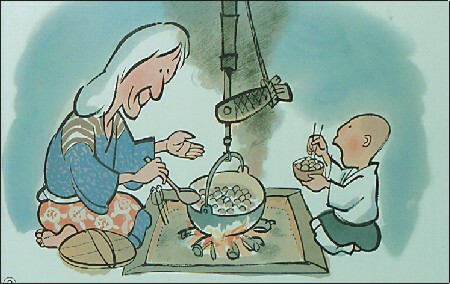 Her escape is aided by a magic rice paddle, which also helps her feed poor hungry neighbors. A “Fountain of Youth” story with unintended consequences. 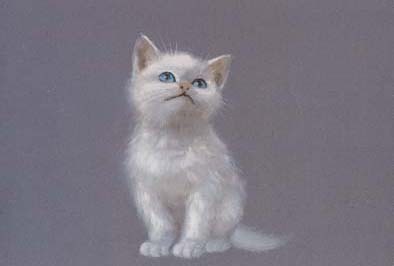 A delightful story about a kitten who is fascinated by the moon and tries to catch it. 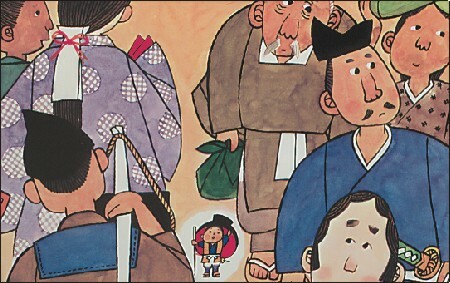 This deceptively simple story can be enjoyed even by older students. 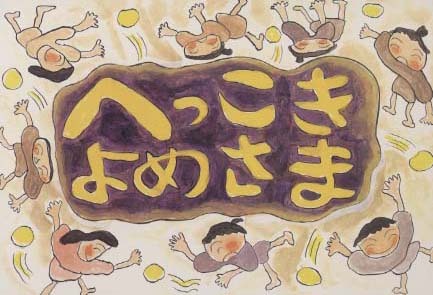 Simple yet vivid illustrations create a strong sense of movement and are fine examples of the uniqueness of the Kamishibai medium. *TAPED ON TRANSLATION: In order for us to expand our Kamishibai selection, it has been necessary for us to print, photocopy and adhere some of the translations ourselves. 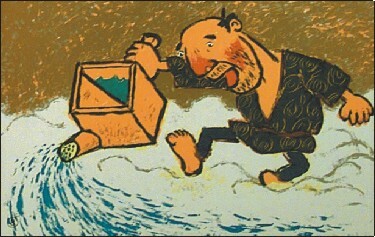 Actually, this is the way we have used Kamishibai in our classrooms for years and they have withstood the test of time.